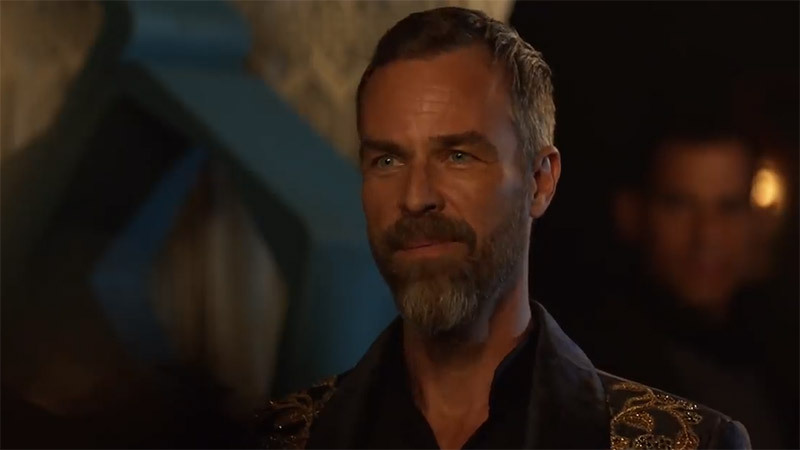 The CW has released The 100 Season 6 extended trailer, featuring the group arriving on a new planet that may not be as welcoming as they had hoped. Check out the trailer now below! The series stars Eliza Taylor as Clarke, Paige Turco as Dr. Abby Griffin, Bob Morley as Bellamy, Marie Avgeropoulos as Octavia, Devon Bostick as Jasper, Lindsey Morgan as Raven, Ricky Whittle as Lincoln, Christopher Larkin as Monty, Richard Harmon as Murphy, with Isaiah Washington as Chancellor Jaha and Henry Ian Cusick as Marcus Kane. J.R. Bourne (Teen Wolf) plays Russell, a new planet leader introduced in Season 6.